Get mad air on the Icon Hustle Mini-BMX. 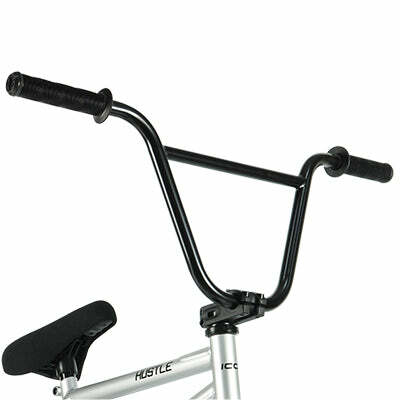 With familiar big BMX handlebars but tiny body and chunky mini wheels, the Hustle is awesome for landing tricks. Heaps better with a three-piece crank which holds up strong to rough pedalling and landing hard on big jumps. 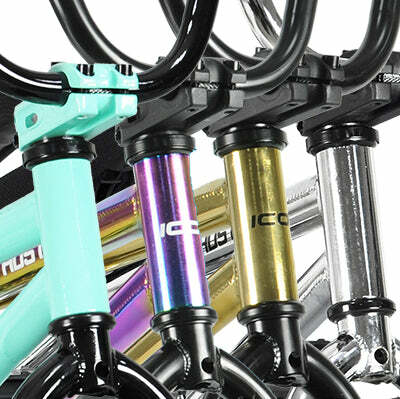 Freestyling BMX tricks has never been easier, or more fun than on the Icon Hustle Mini-BMX. The Hustle is easier to control than a bigger BMX, so you can do killer Tailwhips and Can Cans so much easier. 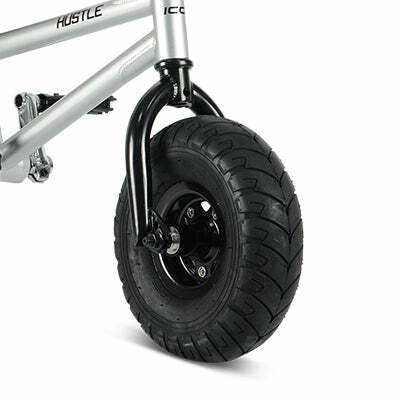 You’ll know the feeling of the big handlebars from a 20” BMX, but the frame and wheels are tiny. You’ll get supreme air with faster rolling and 180s and 360s are heaps easier with such a small bike. When you feel the frame spin underneath you, you’ll see what a difference all that deadweight was adding to your full-sized BMX. 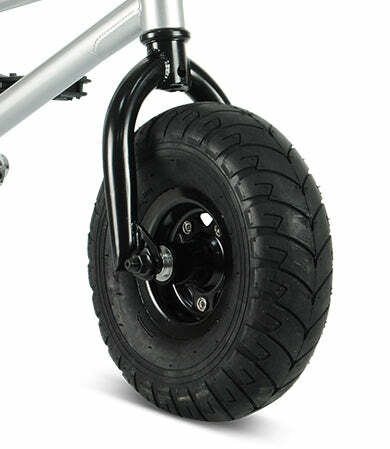 Landing on your little chunky wheels feels comfortable, and you can be sure that anything you don’t land wont wreck the high tensile steel rims. 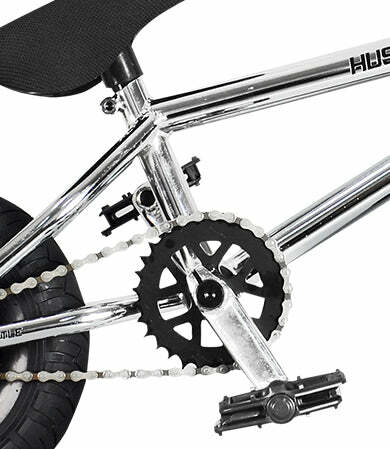 The Hustle has a three-piece crank; built to cop the abuse you’re going to put this bike through. Pedal harder for better entry speed for savage air, and land hard through the durable cranks. They’re stronger than a one-piece crank so you can pedal grind without much hassle. Show your true colours from a wide range of awesome choices from the soft Aqua to the pearlescent Oil Slick. Great fun for everyone from kids to adults, the Icon Hustle is designed to take serious abuse for the fun and glory. 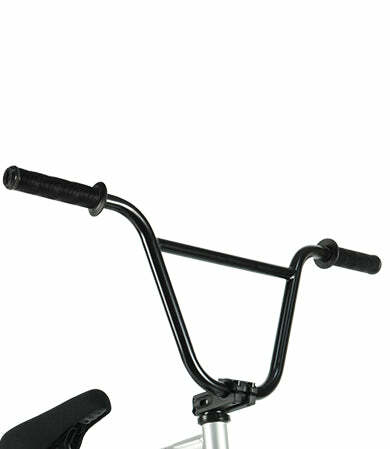 You’re already familiar with the bigger handlebars from a 20” BMX. On the Hustle they’re just attached to a smaller frame, so you’ll get loads of control, but with less dead weight. The Hustle is not a bike you should be taking it easy on, so a three-piece crank lets it stand up to the shredding you’ll put it through. Pedal faster into jumps for maximum air and land harder with the confidence of the three-piece crank to take your weight. 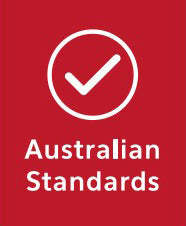 Stay comfortable landing tricks on smaller and thicker stunt bike tyres. Feel confident in the tricks you don’t land that the high tensile steel rims will stand up to greater abuse than regular bike spokes are capable of withstanding. Take your pick from a range of fresh frame colours to match your style.